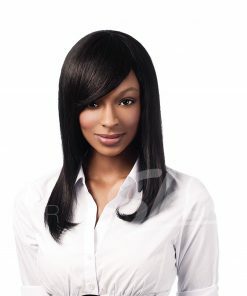 Remi 100% Human Hair with pre-styled curves. 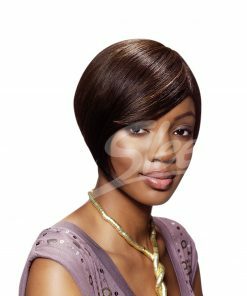 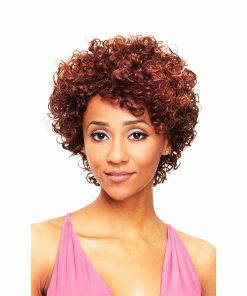 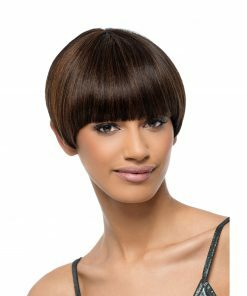 Easy to comb, soft and light, reduced tangling and less shedding. 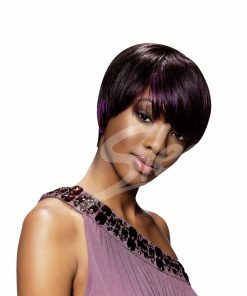 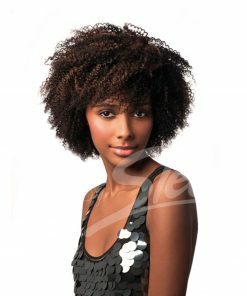 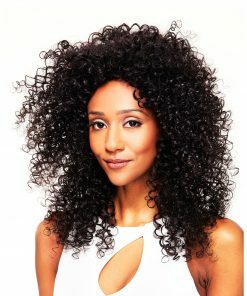 This perfectly volumised hair can be curled, washed and straightened without losing its soft touch and satin texture.